Andy Nyman and Jeremy Dyson have created a perfect synthesis of theatrical stage magic and cinematic optic trickery, the likes of which are rarely seen. 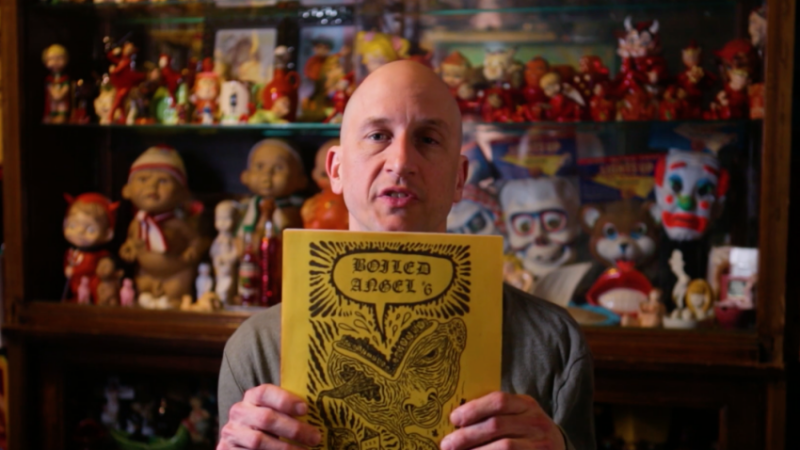 The story of maligned artist Mike Diana from acclaimed director Frank Henenlotter. “REVENGE,” “GHOST STORIES,” “THE RANGER” & more at NYC’s What the Fest!? New Yorkers, there’s a new genre fest in town, and it’s showcasing a bunch of eagerly awaited horror, sci-fi and just plain outrageous movies at the end of this month. Read on for the complete details.